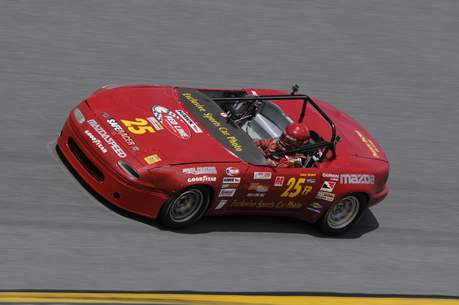 Mark has been involved with motorsports for nearly 40 years. 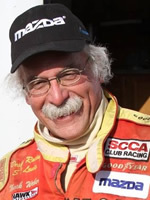 He’s considered a legend with the Sports Car Club of America (SCCA) and has competed in close to 600 SCCA races. When not racing, you can still find Mark at the track; he also happens to be one of the best motorsports photojournalists in the country. His work has appeared in almost every major motorsports magazine in the United States.